Brownlee Banter: Baby Brownlee the Third! Sandy and I thought that having two children under four was such fun that we should have a third! So now you'll know why I have been complaining of being so tired and why I haven't been running so much! 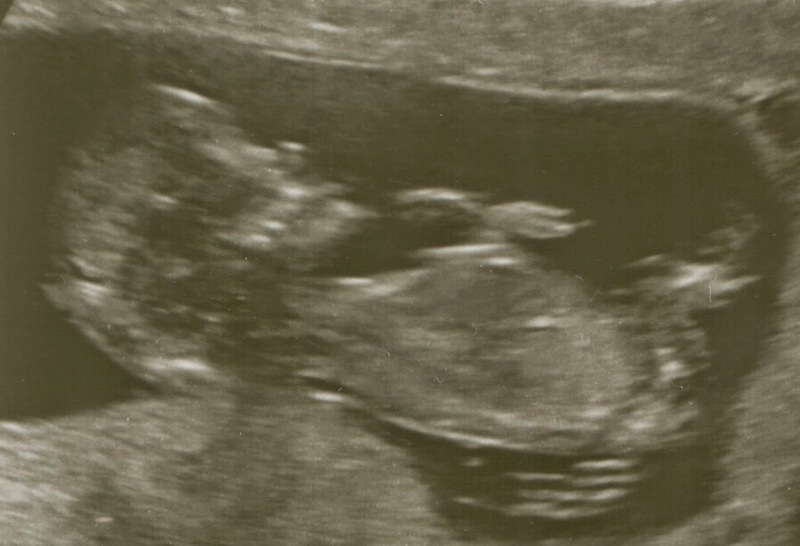 Baby was incredibly wriggly during the scan but lovely to see it being a real person and moving around. Baby should be making it's appearance into the world around the end of October.